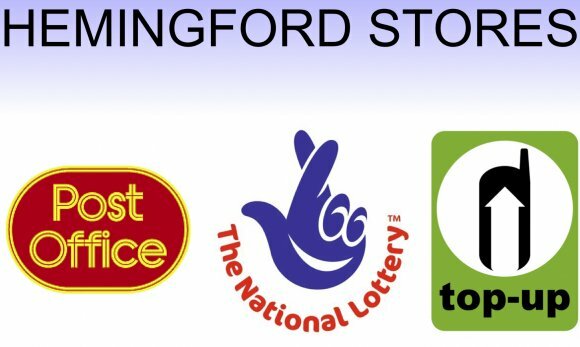 Hemingford Stores is a general store stocking a wide range of groceries, stationery and newspapers. The shop is situated at the top of Hemingford Grey High Street near the junction with Pound Road and contains a Post Office. Open: from 7am to 7.30pm on Mondays to Fridays, from 8am to 7.30pm on Saturdays and from 8.30am to 4pm on Sundays. Information last updated Fri, 30 Nov 2018 18:03.